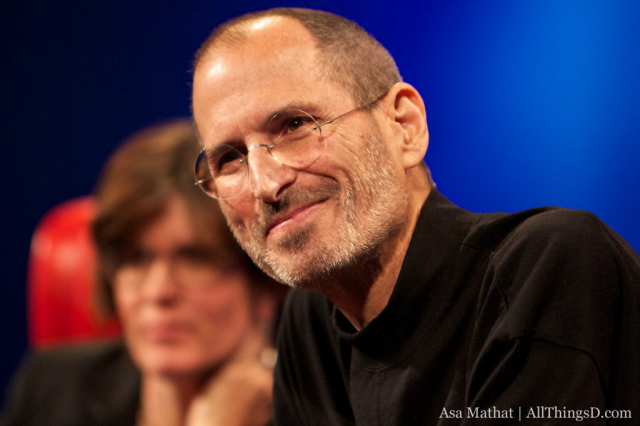 Steve Jobs was many things — an innovator and visionary, an oracle of consumer behavior, and an insanely great showman. He was also a masterful orator, known for his skill in turning a phrase. Below, a collection of some the more memorable ones.